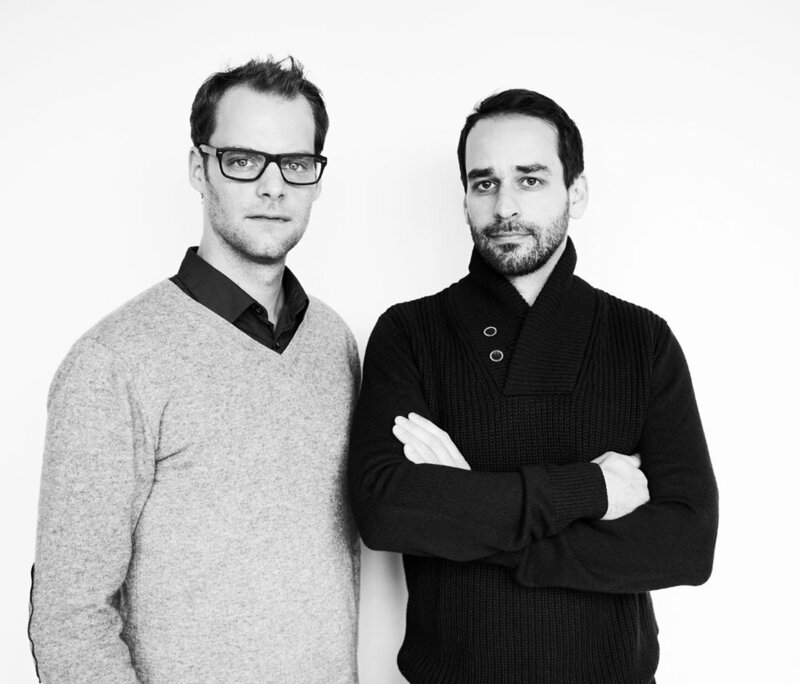 The design studio böttcher+henssler based in Berlin was founded in 2007 by designers Moritz Böttcher and Sören Henssler. The studio works in the fields of product, interior and communication design with companies such as ANTA, Böwer, Scantex and Vertigo Bird. Currently the two designers have built a portfolio of work focusing on consumer products, furniture and interior lighting. While still in their studies they received in 2005 the iF product design award and the red dot design award. The acknowledgments continued in 2010 with the award "Europe 40 Under 40" by The European Centre for Architecture Art Design and Urban Studies in Dublin, calling them "this year’s most promising and emerging design talents in Europe." In 2011 and 2012 they won again the prestigious red dot design award. Their projects have been published internationally in books and magazines. Moritz Böttcher was born in 1978 and studied product design at the University of Applied Sciences and Arts in Hannover. During his studies he completed several internships including a semester at npk industrial design in the Netherlands. After his graduation project in cooperation with the company Dornbracht, he worked at npk industrial design in Hamburg, Barskidesign in Frankfurt, and from 2006 to 2008 for Werner Aisslinger in Berlin. Sören Henssler was born in 1974 and studied product design at the University of Applied Sciences and Arts in Hannover as well as at the Politecnico di Milano. His projects have been awarded with the red dot design award 2002, a special mention in the Lucky Strike Junior Designer Award 2005 and the iF concept award 2006. Since the completion of his degree in 2005, Sören Henssler works as a freelance designer in Berlin.